This is one of my favourite trees and it’s in full bloom at the moment. 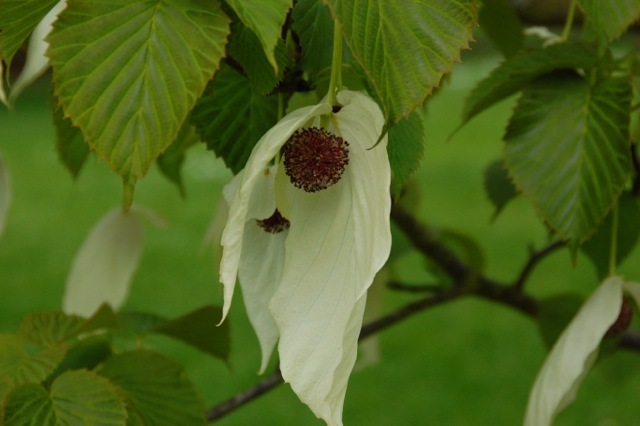 Originally from China, it grows well in the UK although it’s still a relatively rare sight. I first saw one at the Chelsea Physic Garden in London, and the specimens in the photographs here are at Kew Gardens. If you’re lucky, you might find one in your local park, stately home grounds or botanical garden. Sadly, our garden is not quite big enough for one of these magnificent trees. 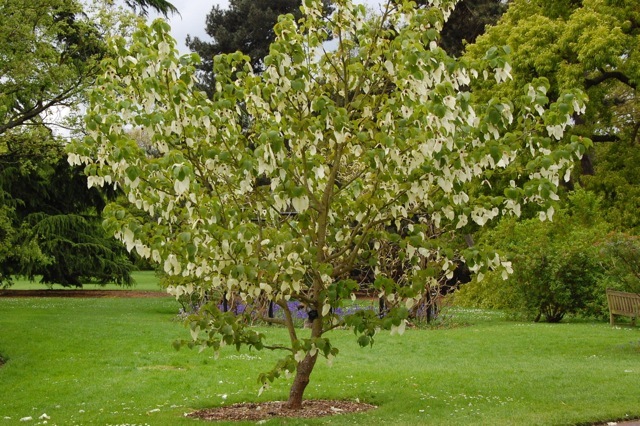 But if you ever find yourself in need of a medium-sized deciduous tree that has the “wow” factor in May, this could be the one. 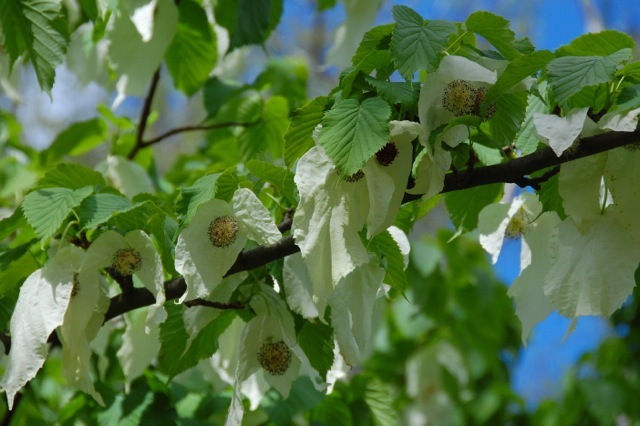 Categories: trees | Tags: bracts, davidia involucrata, dove tree, Handkerchief tree | Permalink. Enter your email address to follow mini gardeners and receive notifications of new posts by email.